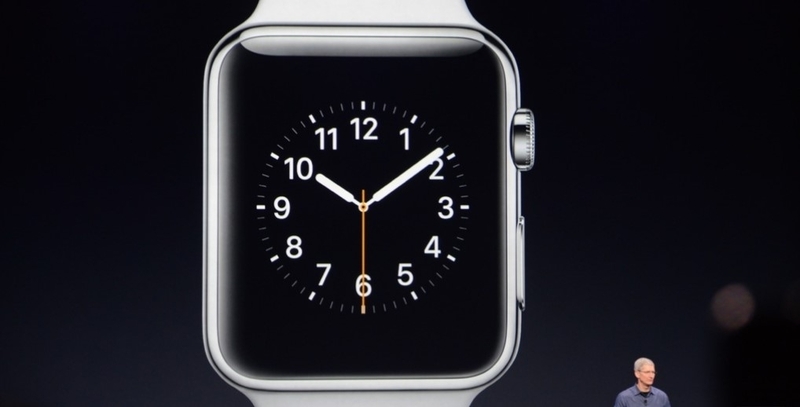 The Apple Watch is Apple's answer to wearable tech. Timex? Rolex? You guys should be quaking in your boots. Regular watches are so overrated these days. But it's their own fault for refusing to get with the times. These days, everything is connected. Everyone is connected, and any sort of wristwear is going to have to be up to the task of ensuring its wearer is equipped for his or her day, especially since we're all practically living on our smartphones now. Here's why regular watch manufacturers should be afraid of Apple's new watch in town. 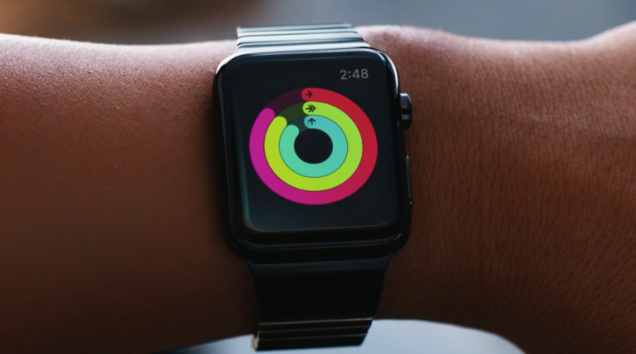 You only need your phone and the Apple Watch to start getting in shape, especially given the fact that the watch itself contains a pedometer and heart-rate monitor as well as a laundry list of fitness tracking features that seek to make you the most active you can be, including the Move ring, which tells you if you've gotten enough physical activity in during the day, and the Exercise ring, which lets you know when you've completed a work out satisfactorily. You also get a ring completely dedicated to how long you've spent standing during the day, which should motivate you into getting up and doing something. Even most fitness-based watches aren't outfitted with these features, and the Apple Watch has them all rolled up into one package. The Apple Watch is fitted with wireless charging, and given the fact that it uses the same kind of battery as other Apple devices, you know it's covered should the battery ever go out. You'll also be able to use magsafe tech with inductive charging to connect -- could you do that with a regular old boring watch? Perhaps, if the manufacturers step their game up. With more and more retailers implementing wireless charging at their locations, this would be a boon to early Apple Watch adopters. Your regular watch can tell time, but can it give you maps right at your wrist, buzz when you need to turn at intersections while exploring the city, or give you reliable directions without you ever having to look at your phone? We didn't think so. The Apple Watch will provide the same turn-by-turn walking directions you're likely already used to, augmented with haptic feedback. Oh, and I suppose it'll give you the time as well.